Giving a birth to a new life is a miracle. Growing in your womb human being in itself, not a small feat. It can be asked to a newly pregnant woman. The knowledge of carrying a baby is wonderful. It is also wonderful thinking about how will it happen? How will I be able to bear pain? How will I manage to grow a baby? Every child changes your life whether it is your first child or second. Pregnancy affects a woman in every possible way. It’s just like new life changing, Its beautiful, stressful, Lovable. 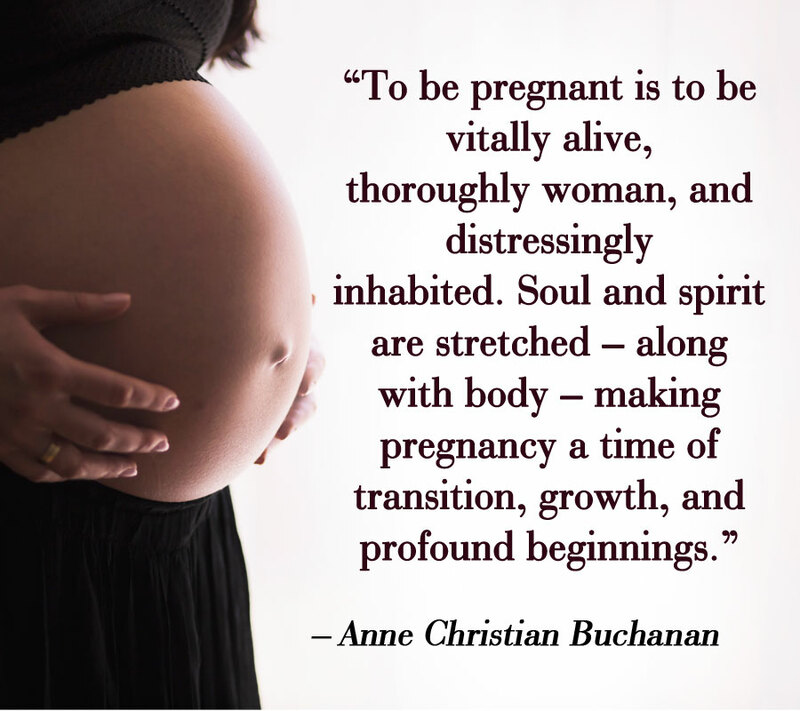 Pregnancy comes with many changes into a woman life, mentally as well as physically. It creates a lot of physical transformation due to hormonal fluctuations. Growing belly, swollen feet, increased weight, swollen and tenderness in breast, compressed bladder, cramped lungs and it doesn’t finish here. Her hair and nails grows faster. She needs to buy new maternity or large size clothes, say goodbye to high heels and adopt new flat sleepers. She will feel breathless during walking and climbing on the steps. It does not only affect the growing body but also affect on the speed. Pregnancy effects from hair to toe nail. It affect on woman mood also. Many what-ifs are going through her mind. She is forced to face all these things more than anybody else, as baby is in her womb. Every day gives a new experience for her weather it is first heartbeat or baby’s first kick. Each and every day she gets new experience, gives a pleasure to her. She doesn’t feel lonely this time. Talking and thinking about her baby, are things she likes. There are many things going into her mind. Sometimes, she will feel overwhelmed with emotions about baby she is having. She is curious about the day when she will first touch her baby. She is also curious about she will get a baby girl or a baby boy. For whom she will get preparation, blue or pink. Everyone can see the joy on a pregnant woman’s face in spite all the changes and pain during pregnancy. During pregnancy a woman life affects emotionally, because you are caring a beautiful life also. Every bit of life you are thinking about your baby, the emotions are overwhelming. Being pregnant your life is mixture of joy and pain. It is stressful but your happiness and joy overcome all pain. This is very wonderful feeling of going to be mother. It is hard and scary as well as beautiful in woman life. Each and every pregnancy is different from each other and each pregnancy demands for support whether it is first or fourth. Many people think that they had managed, a new going to be mom will also able to manage it but the pregnancy situations are different for every woman. But this change is really beautiful for any women’s life. After nine month a woman become mother. Every step of pregnancy stage gives you new experience about life… now you are not only think about your husband but also for new baby. ⟵What is our Moral Stand, for good Culture and Country? Nice article. During nine months of pregnant, each day is different and amazing for a women. Having a child inside you, make your life different what you might be living. You need to be get ready for unexpected moments which you will never forget. understanding something fully, but this article gives pleasant understanding even.